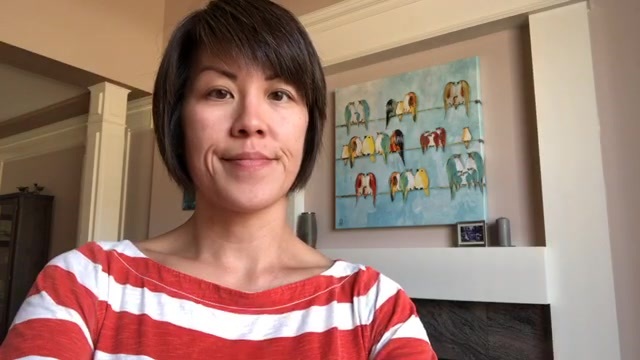 Welcome To Susan Says: Live! My weekly live show where I’ll be talking about sales, marketing, inspirational stories and what’s on my mind. From time to time I’ll be interviewing guest experts. Come join me and let me know what topics you’d like to learn more about.